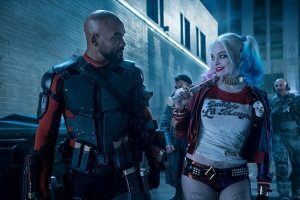 SUICIDE SQUAD and all related characters and elements are trademarks of and©DC Comics. ©2016 Warner Bros. Entertainment Inc. and Ratpac-Dune Entertainment LLC. All rights reserved.